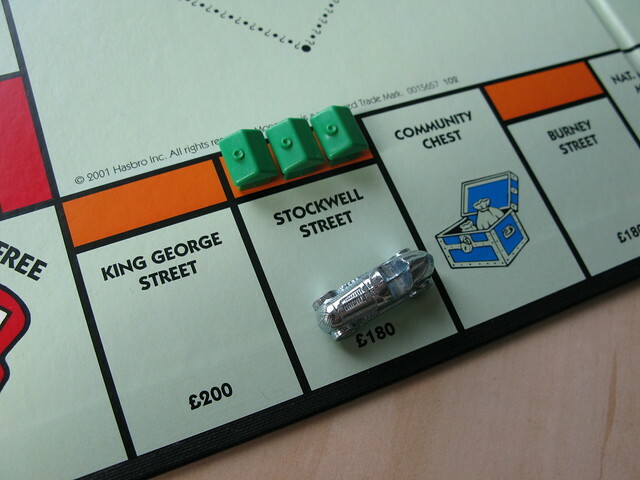 Here’s some example photos to show how great a personalised Monopoly set can look. 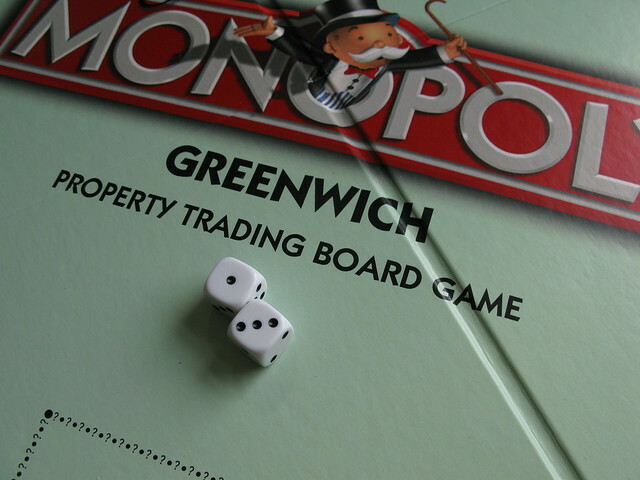 In this one, all the locations have been changes to names of Greenwich streets and land marks for a local news website competition. 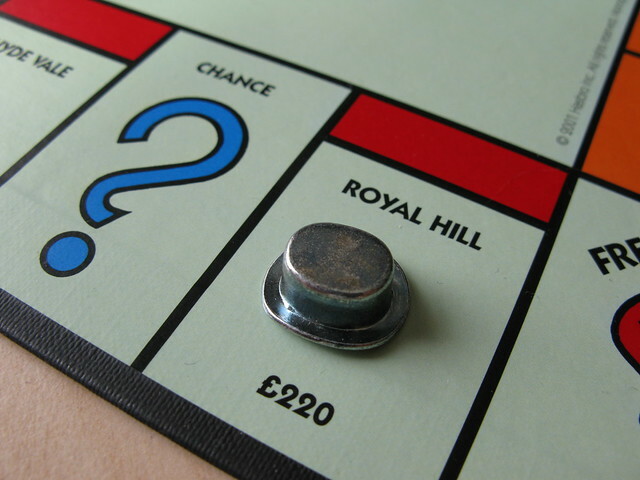 Click here to order your own personalised monopoly set or visit our personalised Monopoly page to learn more.